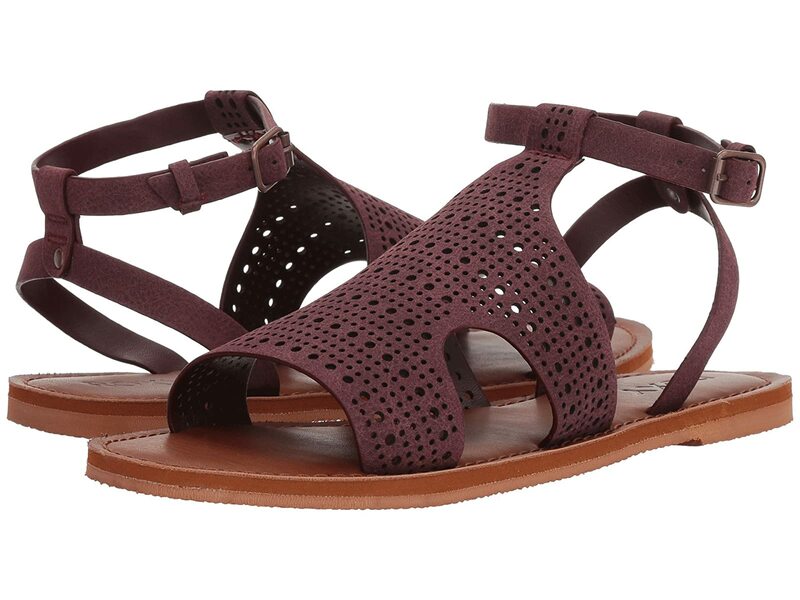 Take on the summer in style with the Roxy® Karla sandal! Open toe sandal in a durable faux leather. Cutout and perforated upper detailing.